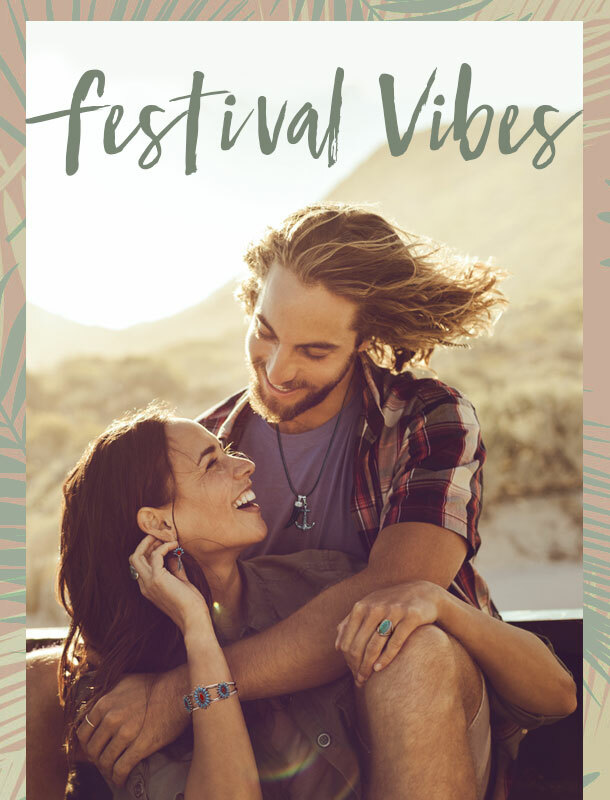 Home » jewelry » Festival jewelry looks for 2018. 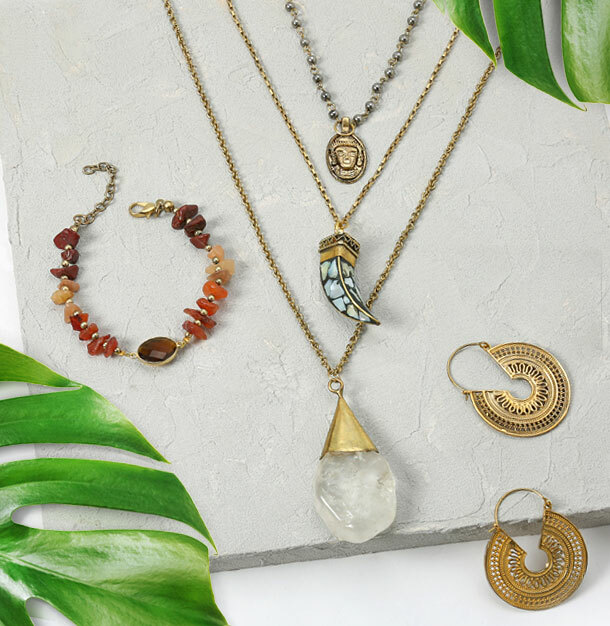 Festival jewelry looks for 2018. Are you boho-chic enough for festival season? 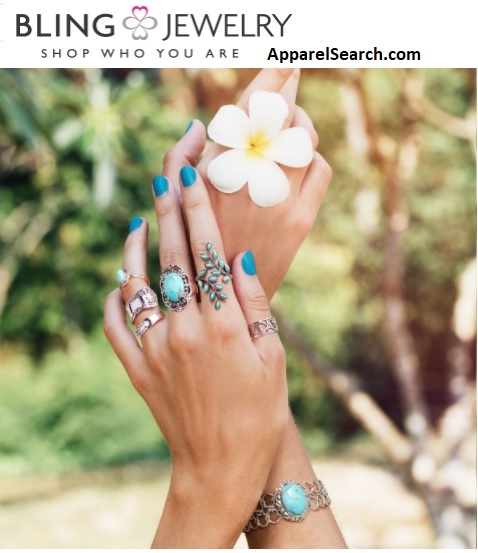 Shop for festival season jewelry at Bling Jewelry. You are sure to find some inspiration looks to get you motivated for this years summer festivals.